You can find Hugh Holland’s book on Amazon! 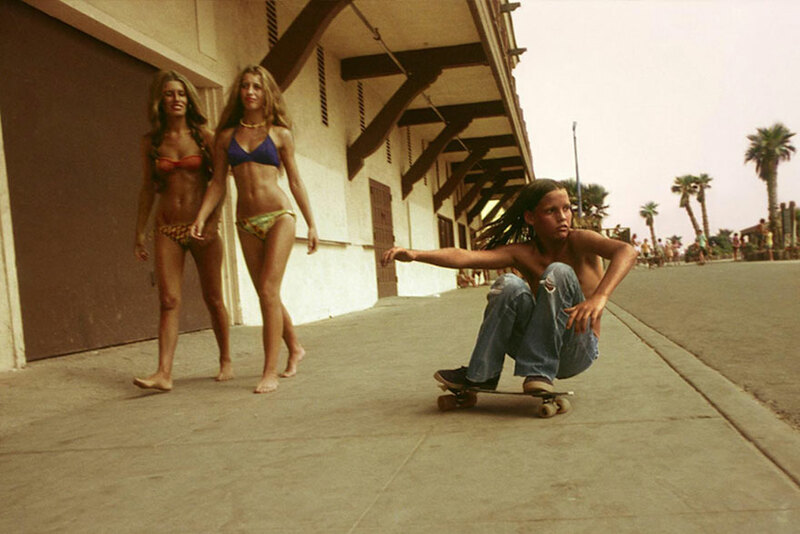 They really were the boys of summer - very nostalgic post, thank you. 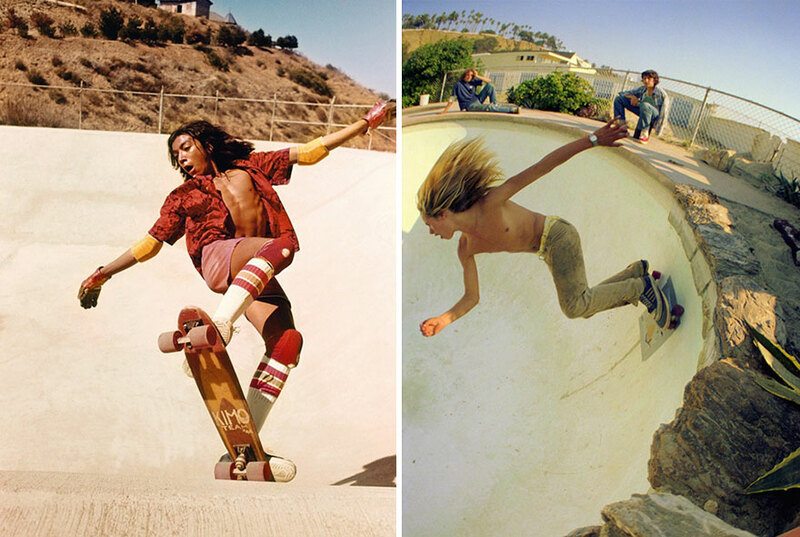 The Lords of Dogtown....cool movie documenting this. 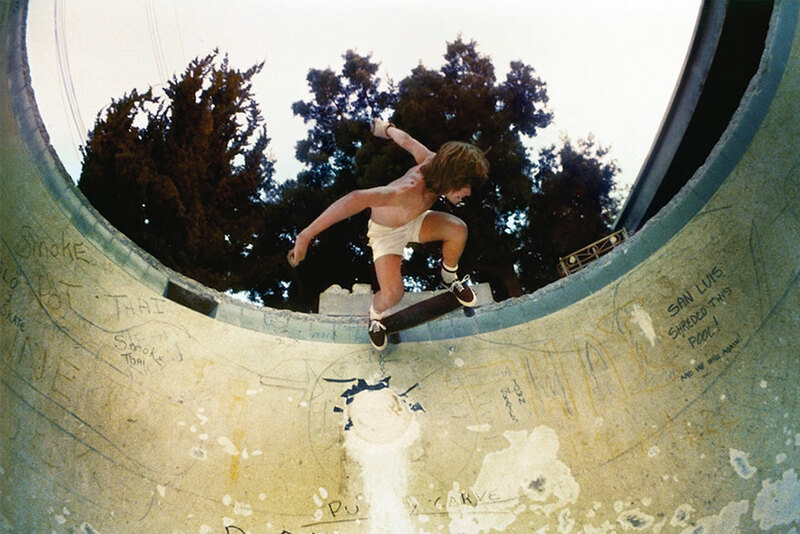 FABULOUS MOVIE- - - "THE LORD'S OF DOGTOWN"!! Must've been a really cool time to live in SoCal!